Isitak Rayhan is the founder of Road To Blogging and the editor of WP Leaders. Learn more about him here and connect with him on Facebook, Twitter, Google+, and LinkedIn. CSS Hero Review: Customize WordPress Themes With No Coding Skills! 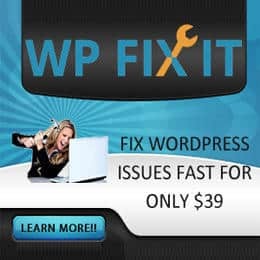 Read moreCSS Hero Review: Customize WordPress Themes With No Coding Skills! 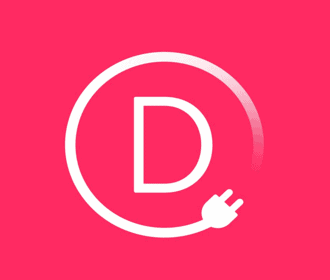 Divi Builder Review 2018: Is It The Ultimate Page Builder? Read moreDivi Builder Review 2018: Is It The Ultimate Page Builder? Monarch Review: The Ultimate Social Sharing Plugin With 20% OFF! Read moreMonarch Review: The Ultimate Social Sharing Plugin With 20% OFF! 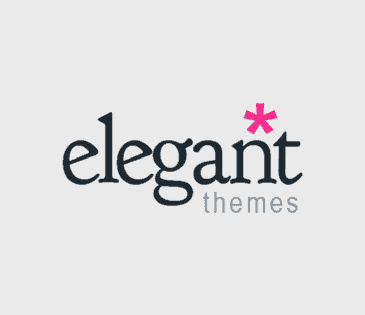 Elegant Themes Reviews 2018: Is It Worth The Money & Hype? Read moreElegant Themes Reviews 2018: Is It Worth The Money & Hype?